Archery may be considered a fun hobby to many but there is much more beyond that. The sport of archery requires precision, control, focus, physical ability and determination. Top athletes train daily, and for hours at a time, but even recreational archery carry huge benefits towards your health. Whether practiced indoors or out, competitively or social, archery gets you active, burning calories and in an overall better state of mind. Here are just a few of the health benefits you will start to notice if you start coming to Triggers and Bows’ state-of-the-art archery range regularly. Archery is a sport that can be practiced by all, no matter age, gender or ability. While physically drawing a bow does expend energy, so does walking to and from the target end to end to collect arrows. During tournaments, some archers walk up to 8 kilometres each day, burning between 100 and 150 active calories every 30 minutes. As an exercise that requires short bursts of energy from core muscles, the act of drawing a bow puts tension in the chest, hands, arm, large upper back muscles and even non-core areas of your anatomy like the rotator cuffs which support your shoulders. The correct and continuous repetition of this movement strengthens these tissues. Archers learn to maintain focus on their shot routine, avoiding distractions like wind, distance, noise and other competitors to deliver the perfect arrow. That control is beneficial for many other areas of your life too. Learning how to have that amount of concentration can help a person to cope with high-pressure situations they can encounter on a daily basis. The steps required to create a good shot combine to form a high-precision routine that needs to be ingrained into an archer’s muscle memory and subconscious. There’s so much happening at the same time, and with such little margin for error, that the coordination of all these movements becomes almost instinctive. Archery may be relatively easy to learn, but very difficult to perfect. Although fun, it can be frustrating, and patience in practice is essential for a longer-term future in the sport. Having the determination to precisely repeat a technique makes you a better archer, and consequently, a better person. Staying relaxed and accurate under pressure is an ability that archers develop by managing their breathing, concentration and nervousness. When you’re shooting well, hours can pass by in the blink of an eye and as much as the sport can be sociable, when you’re on the line, archery is only about you and your bow. The perfect time for some internal meditation. Even in competition, an archer’s greatest opponent is himself. Identifying what to improve and setting clear goals is easy. After all, results are all based on easily-measurable scores. 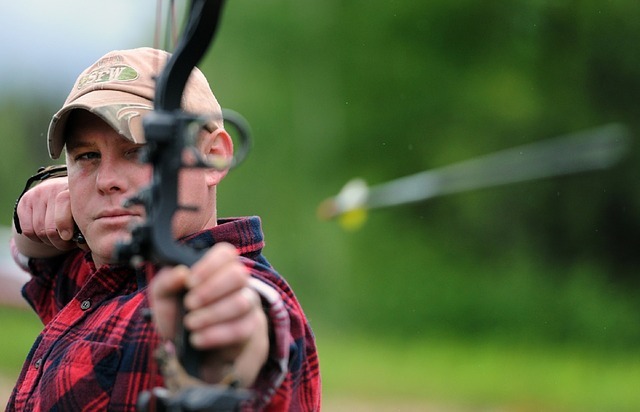 Progression breeds confidence, and there’s not better sport to measure that than archery. There are very few sports in the world that allow the world’s best to compete on the target with someone fairly new right beside them. Tournaments in archery are often without barriers and enable friendships between individuals from all walks of life. You never know who you’ll end up on a target with next. With many other health benefits associated with the sport, archery has something for everyone built into it. 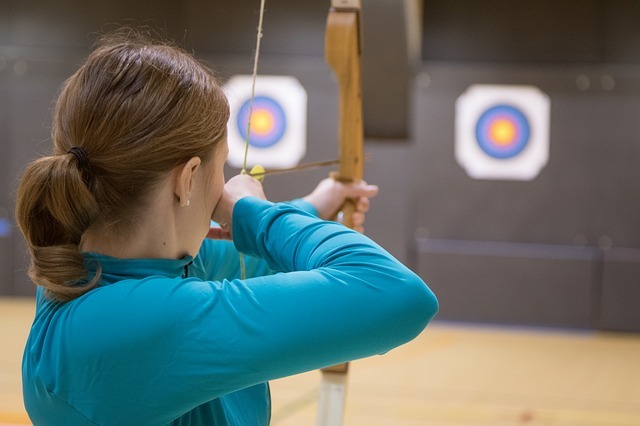 If you know someone who could benefit from incorporating archery into their life, or you’re interested in trying it out yourself, contact us today to learn more about the different experience packages and memberships we have to offer.